Can watching a movie or listening to music change your brain? 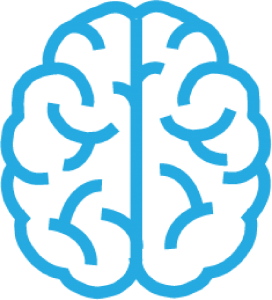 Neurofeedback is a non-invasive and pleasant process where brain waves are monitored in real time and integrated into a feedback protocol to produce positive changes in your brain’s bioelectrical activity. The process of adjusting brainwave activity is known as operant conditioning which is a method where rewards for positive behavior increase learning capabilities. Neurofeedback (brain training) is a groundbreaking approach that utilizes advanced computer technology along with the professional expertise of the staff at Integrative Medicine of Idaho to guide the brain into a more balanced and healthy pattern. We use the Clear Mind System and QEEG Data to create a personalized protocol to balance your brain’s electrical activity, often leading to a reduction in neurological symptoms. 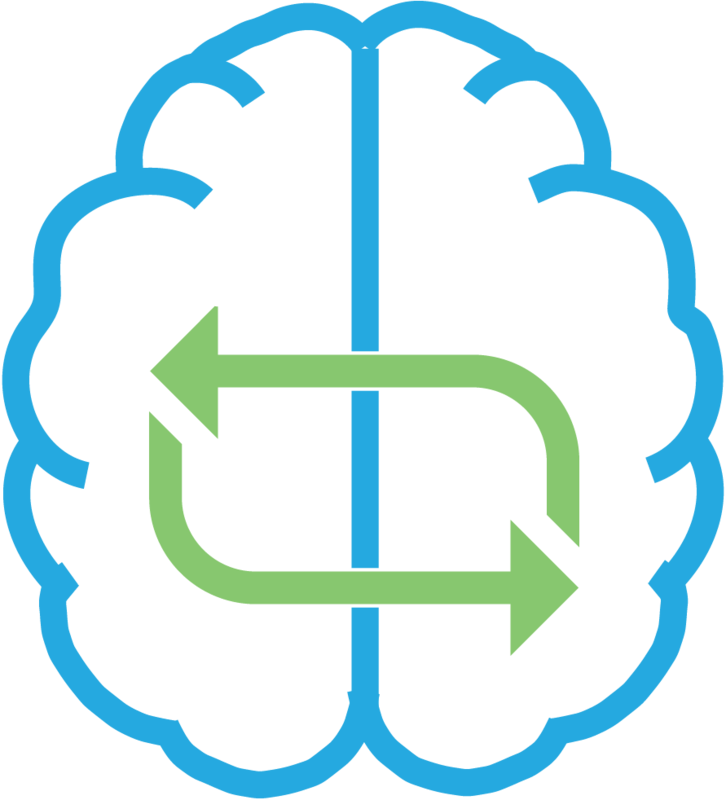 Over 1,000 studies have been published that are related to Neurofeedback and Biofeedback. Multiple studies of animal and human subjects in peer-reviewed journals have shown that brainwaves can be changed through operant conditioning used in Neurofeedback. The results have reduced the symptoms of seizures, migraines, ADD/ADHD, PTSD, OCD, anxiety, depression and more. Your brain produces four primary types of brain waves: Beta, Alpha, Theta and Delta. 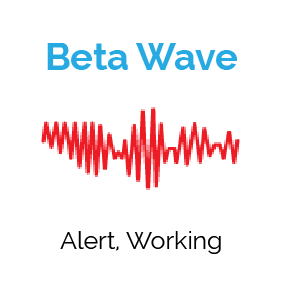 Beta is primarily active during your awake state, which is the majority of your day. Alpha has to do with your subconscious and is dominant during relaxed states when your eyes are closed but you are not yet asleep. 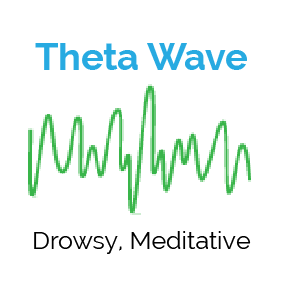 Theta is present briefly during the periods before you fall asleep and before you fully wake up. 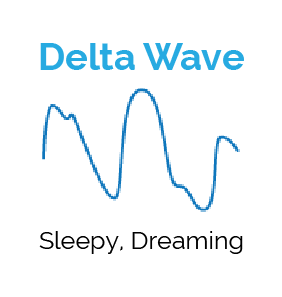 Delta is primarily active when you are asleep. All of these brain waves are equally important to your health. Neurological disorders can be attributed to specific brain waves. For example, when you have brain irregularities caused by a head injury, your brain may have too much frontal Theta or Delta being produced when you are supposed to be awake and alert. By retraining these abnormal patterns in the affected areas, symptoms can be improved or eliminated. Neurofeedback is easy, painless, and the results can be remarkable. Start on your personalized protocol today. Start with a painless 30 minute EEG test to measure baseline brain wave patterns. See how your brain is working today! We’ll meet together to go over your brain mapping and discuss how these patterns affect your physical and emotional health. 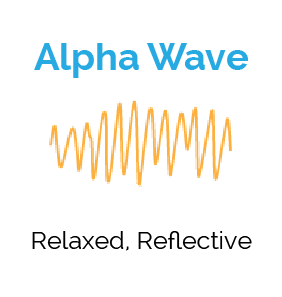 Try your own personal Neurofeedback protocol and start rebalancing critical wave patterns for optimal performance. Look into your brain pattern by scheduling your brain map for only $95. This cost includes EEG brain map and your consultation. 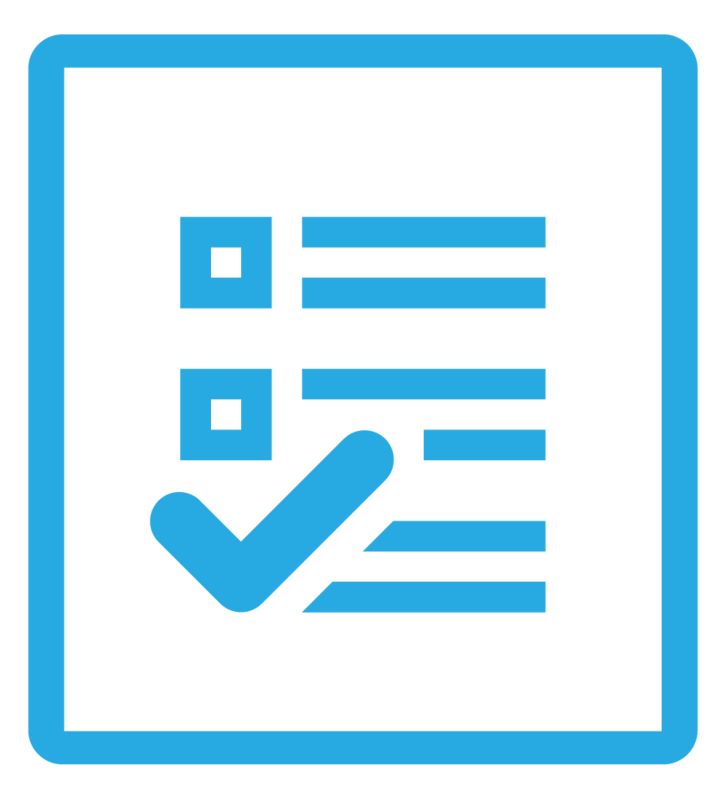 Articles and information on this website may not be copied, reprinted, or redistributed without written permission. The entire contents of this website are based upon the opinions of Katie Packwood or the respective author of each article. The statements made on this website have not been evaluated by the FDA (U.S. Food & Drug Administration). The products sold on this website and any information published on katiepackwood.com are not intended to diagnose, treat, cure, or prevent any disease. The information provided by this website and/or Katie Packwood is not a substitute for a face-to-face consultation with your physician, and should not be construed as individual medical advice. It is intended as a sharing of knowledge and information from the research and experience of Katie Packwood. 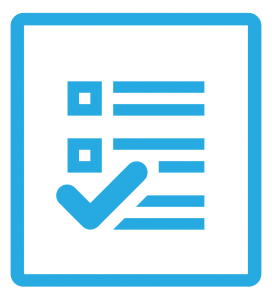 Katie Packwood encourages you to make your own health care decisions based upon your research and in partnership with a qualified health care professional. Energetic Health Center of Boise, Idaho, sells various dietary supplement, programs and health products. These products are not intended to diagnose, treat, cure, or prevent any disease.